Mora-Amina Parker was born is St. Louis, Missouri raised in San Francisco, California where she was an avid child athlete. Her experience in sports range from basketball, softball, volleyball, and track and field, as a young competitor, she developed a deep appreciation for physical conditioning. 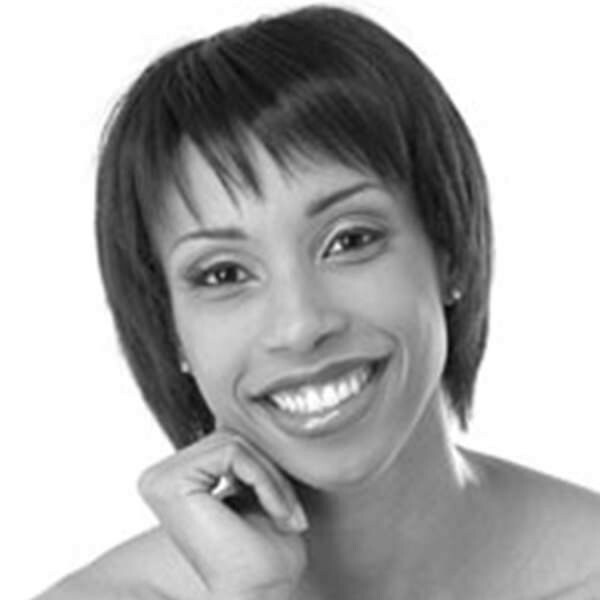 As a teenager she discovered dance and performing, as a result she pursued a career in modern dance. As a former member of Savage Jazz Dance Company, Dallas Black Dance Theater and Philadanco, she realized a need to find a deeper way of working with her body to maintain safety while performing and touring. She was introduced to Romana’s Pilates in Philadelphia with Brie Neff, and was a practitioner of the work for six years prior to seeking her certification in 2008. Upon completion of her Romana’s Pilates certification she began teaching at Equilibrium Pilates under the tutelage of Brie Neff. Mora-Amina has also had the express pleasure of working with Romana Kryzanowska, Sari Meja Santo, and Jerome Weinberg. Mora-Amina continues her dance career, and enthusiastically looks forward to continuing her Pilates education and informing others of the power of the work. Mora-Amina has been on the staff at The Pilates Movement since September of 2010.